You have to hold the lovely Tulipane in your hand to have it close to your heart. 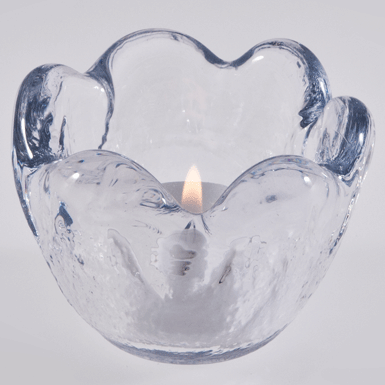 Beautiful as a candle holder or simply as a tulipane, it will accompany you through life. A classic!